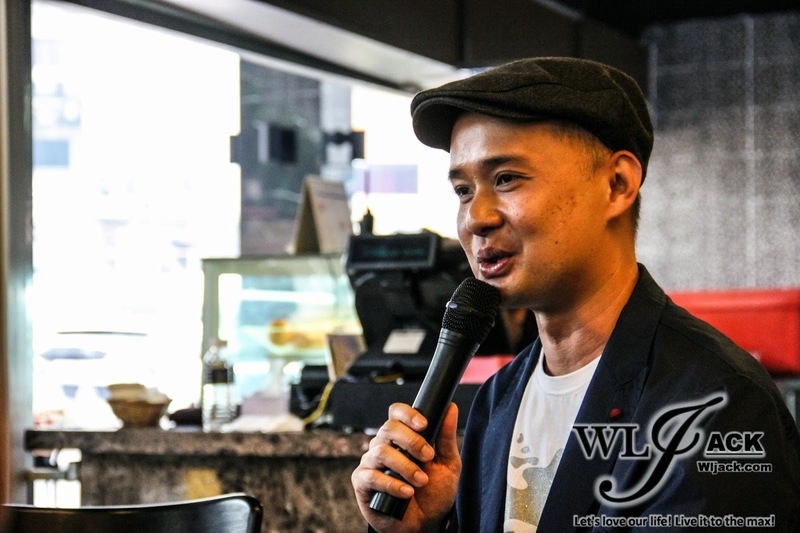 Kuala Lumpur, October 2014 – Following the success of the previous production “The Transcend”, Director James Wong dubbed the Malaysia Horror Master, is bringing another great horror movie, “Headlines” to the big screen. The movie is currently in the process of filming in Malaysia. It is starring Shaun Chen, Sean Lee, Lim Mei Fen, Kim Low and etc. 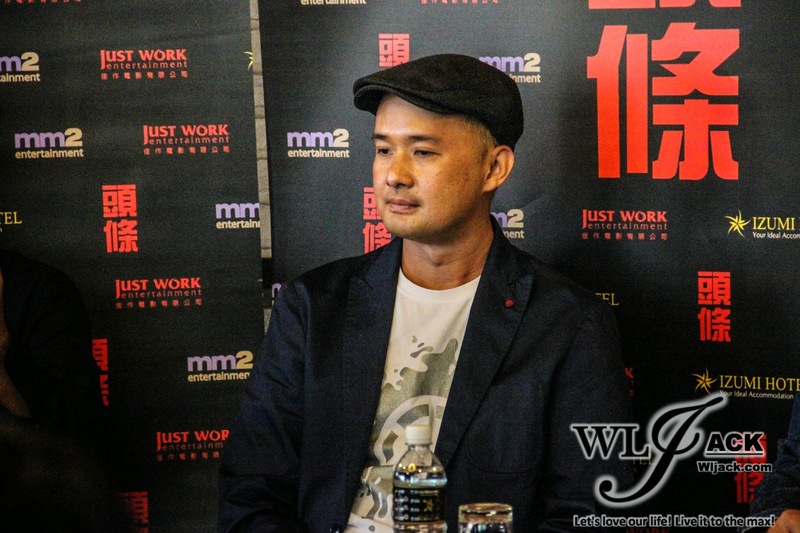 A few days ago, our team from wljack.com & loong-updates.blogspot.com were given a chance to do a coverage on the press conference of this movie and we get to know more regarding the movie. Adopted Concept From Malaysia Headlines! During the press conference, we were informed that the movie will be based on true Malaysian headlines which has happened around us. Thus, we would be able to detect some familiarities from the movie itself. This is a cool concept and a realistic approach towards the impact of the incidents and it can prompt the audiences to further review the few “big incidents” in recent years. Two Stories Within One Movie! Besides, it is also revealed that the movie will be having two stories. The screenwriter based the stories on some impactful cases, in hope to highlight the problems faced by the local society and served as a reminder to the public. It will be filmed in a strange yet touching way! Other than that, “Headline” is not only a movie made by the Malaysian production team, it is also directed by our local veteran actor James Wong. He was also the producer of “The Legacy of Lost Love”, “The Cycle Of Love” and “The Transcend”. Avoiding Sensitive Political Topics! Movie Based on Other Social Issues! 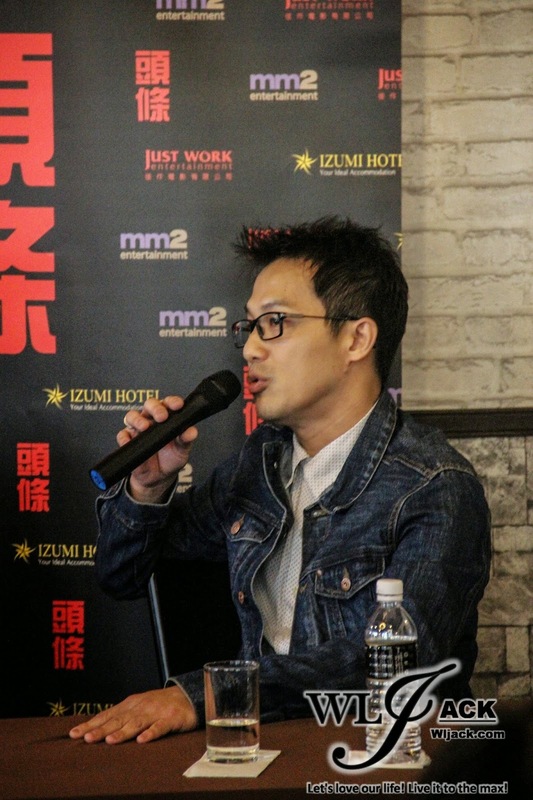 Director James Wong also stated that they avoided involving sensitive political topics in the movie. He said that the stories will be based on other social issues that were haunting the communities in the recent years. He stated that there were many headlines in newspaper every day and some of these incidents were left with unanswered questions. He hopes that the movie would lead the audiences to review these incidents and make a conclusion for these cases. 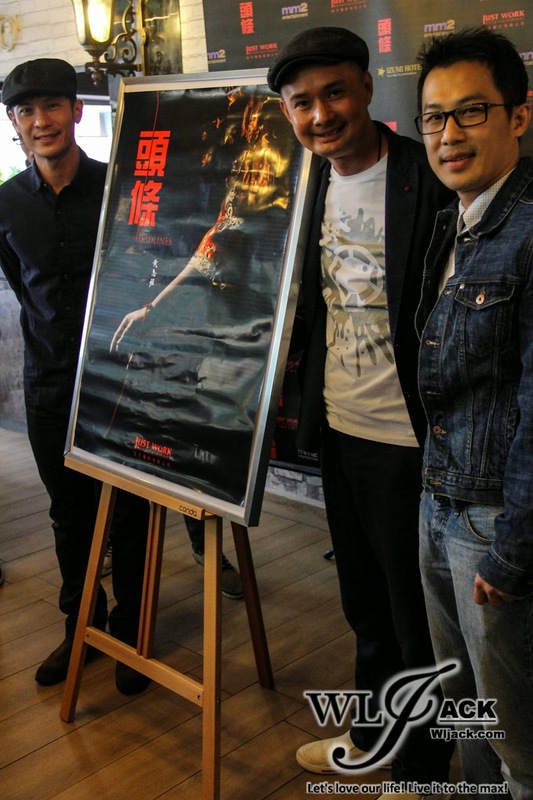 Shaun Chen Is A Taxi Driver In The Movie! A different role compared to those that he have acted in the past. The main cast in the movie Shaun Chen 陈泓宇 is playing the role of a taxi driver who didn’t receive much education since young. “This is the first time for me to cooperate with Malaysia production team. In the movie, I am playing the role of a taxi driver who has lost his parents since young. Due to the lack of education, he has to face many challenges in the society and he has met with many troubles. Personality wise, he is like a gangster and his behavior is a bit profane. 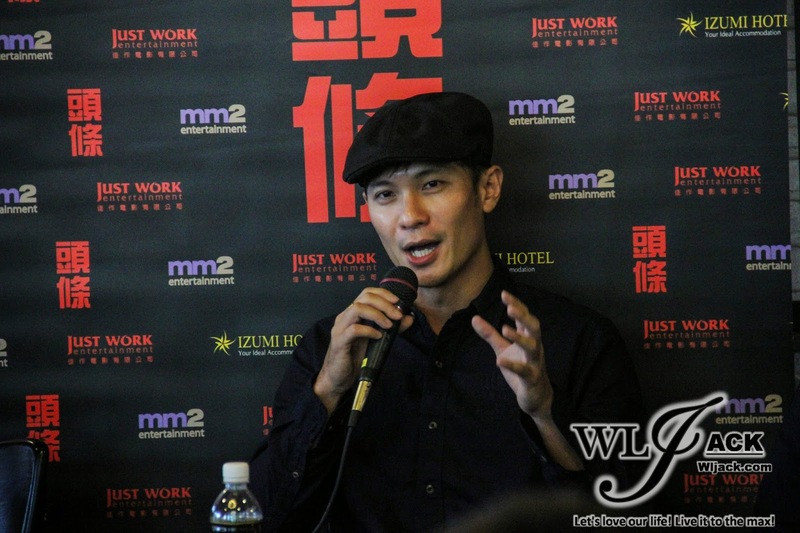 This is something different from all the characters which I have played in the past.” Said Shaun Chen. Another Male Lead, Sean Lee! Joss Paper Dolls Maker! While Shaun Chen is playing the role as a taxi driver, Sean Lee李籽超 will be playing the role as a Joss Paper Dolls maker. The director has hinted to us that he has sacrificed a lot for this movie. Wonder what is the hint about? Let’s find it out in the cinema when it is released. The movie is expected to be released next year during March or April in Malaysia, Singapore and Taiwan. After the press conference, all of the attending casts and director have posed with the teaser poster for photography session! Post-conference interview with director! Real life horror experience! Apart from the press conference, the media members have done another short interview with director James Wong. During the post-conference interview, the director has shared with us his own experience in horror scenario. He mentioned that it happened during a time when he was watching a movie in a cinema. It was not a ghost movie but an action movie with a lot of slow motions. He was getting tired and all of the sudden, he saw a head sitting on the chair next to him. Of course, he dealt with it by pushing it away and it was gone then. Anyway, “Headlines” really seems to be a really great movie. I am looking forward for its release next year. Till then, stay tuned to my website for more exciting news and coverage.